Islamic State militants reportedly beheaded a prominent archaeologist in the ancient city of Palmyra, Syria, and put his body on display. 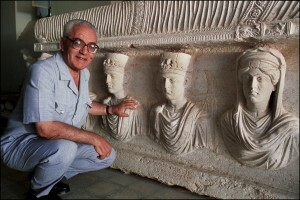 Khaled al-Asaad, 81, was “one of the most important pioneers in Syrian archaeology in the 20th century,” said Syria’s director of antiquities Maamoun Abdul Karim. Al-Asaad had refused to give up the locations of archaeological treasurers and two chests of gold the militants thought were hidden in the city, said Rami Abdulrahman of the Syrian Observatory for Human Rights. 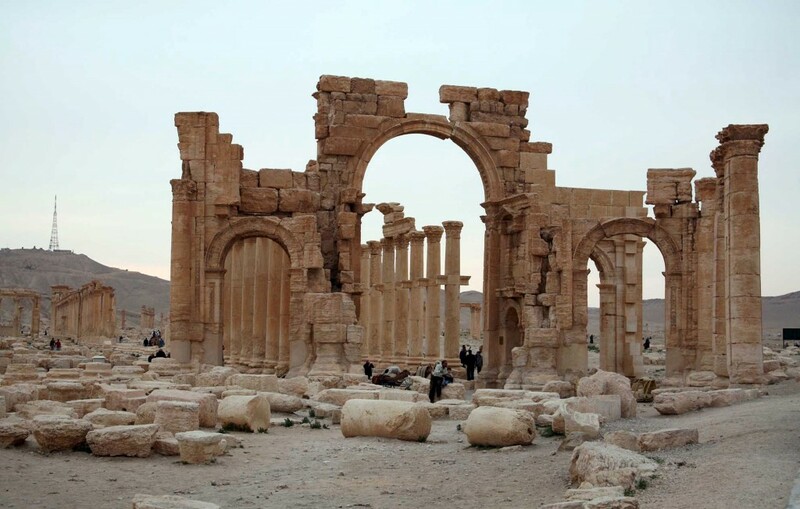 The Islamic State group took control of Palmyra in May as part of its efforts to establish a “caliphate.” The group had ransacked antiquities sites in Iraq earlier in the year. Palmyra is a 2,000-year-old Roman-era city that is designated a UNESCO world heritage site. Watch a May 19, 2015, PBS NewsHour report on the toll the war in Syria is taking on its cultural heritage sites.